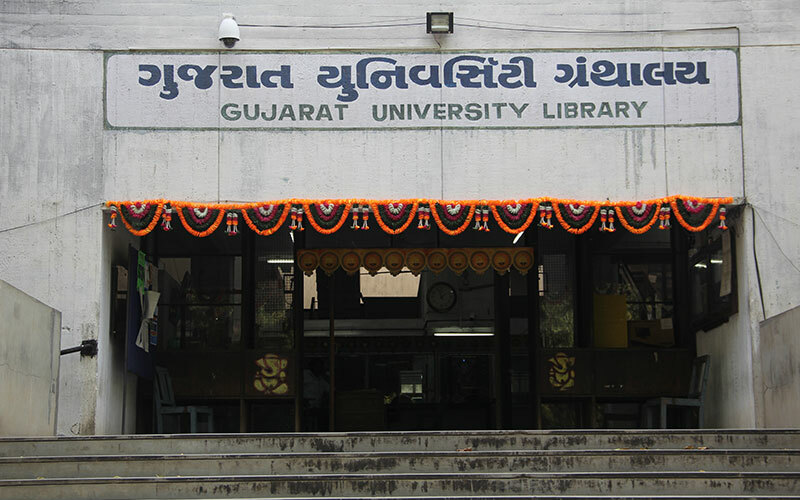 The Gujarat University Library was established in 1951. 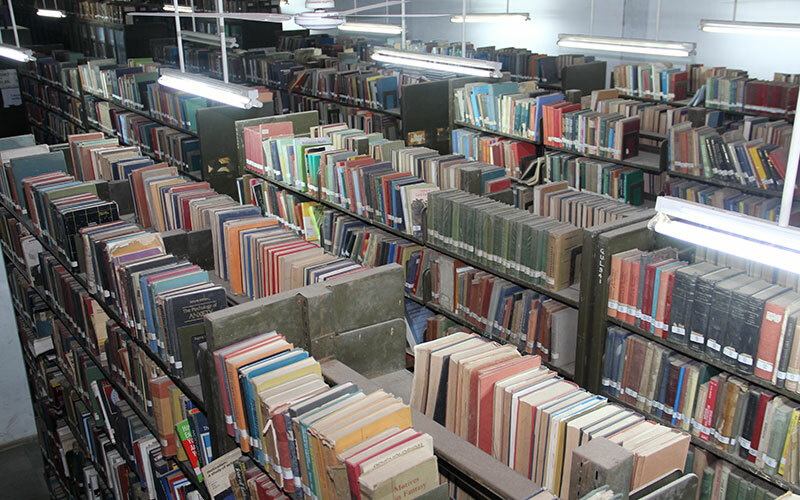 Right from a modest beginning in the year 1951 with 1,700 books and 170 periodicals in the temporary building & Transferred from temporary to Existing New Building in 1967. 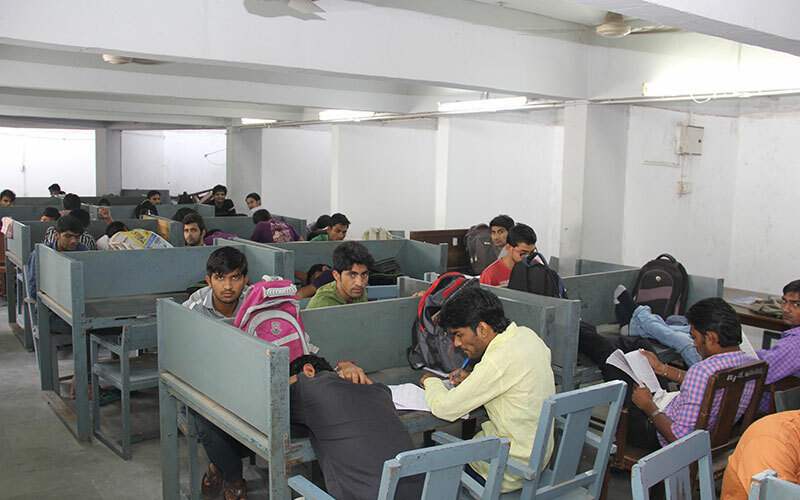 The architectural and structural building of the library is like an open book. 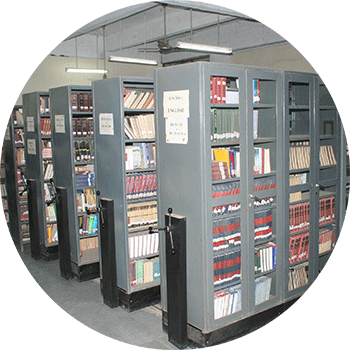 There are 4 floors in the building with a large basement of stack area and a reading center. 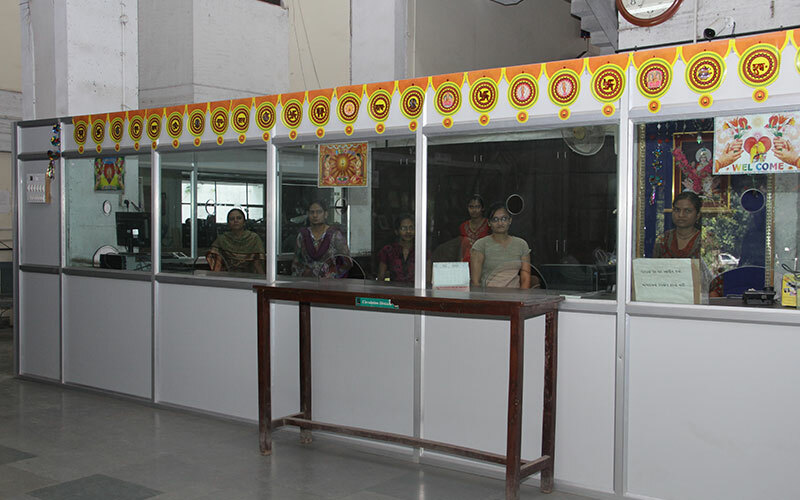 Gujarat University Library is indeed at the heart of all the activities of Gujarat University. 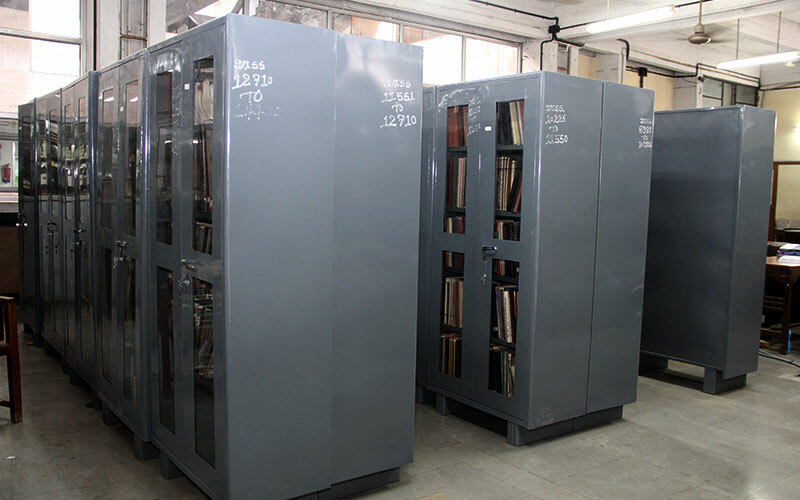 Envisaging the thought of this great man, Dr. Sarvepalli Radhakrishnan rightly said, "Library is the heart of an Institution"